Ernie Fraser is an Ottawa-based fiddler and guitarist, originally from Cape Breton Island. On the fiddle, Ernie plays Cape Breton music, which is often described as traditional Scottish music as it was played in the late 1700s and early 1800s, when the forefathers of Cape Bretoners emigrated from Scotland. 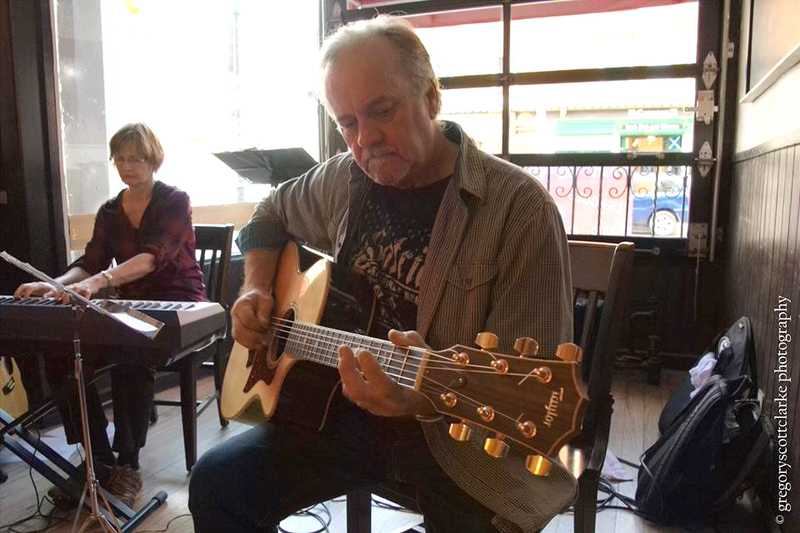 On the guitar, Ernie combines Celtic music with Jazz and Blues influences.